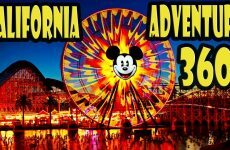 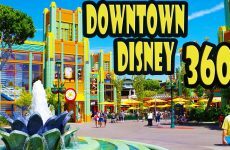 A DETAILED walking tour through ALL of Disney California Adventure in Anaheim California. 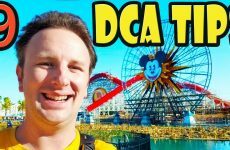 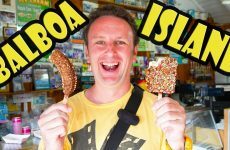 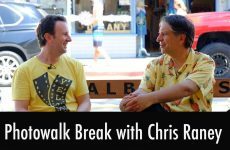 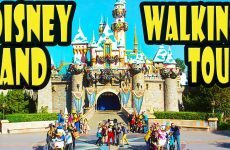 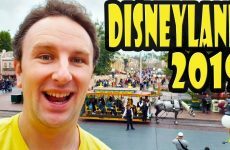 In this 35 minute walking tour with a stabilized camera, I take you on a first person private tour through every major area of California Adventure. 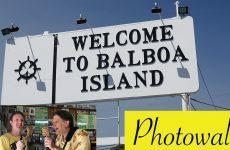 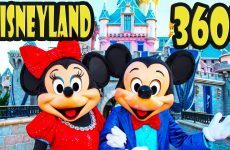 In this tour you’ll see the lands in this order: Hollywood Land, Grizzly Peak, Paradise Gardens Park, Pixar Pier, Pacific Wharf, Cars Land, and Buena Vista Street.